We've been feeding families and enriching lives since 1954. WE’RE IN THE EGG BUSINESS, AND WE’VE BEEN DOING WHAT WE DO FOR MORE THAN 60 YEARS. 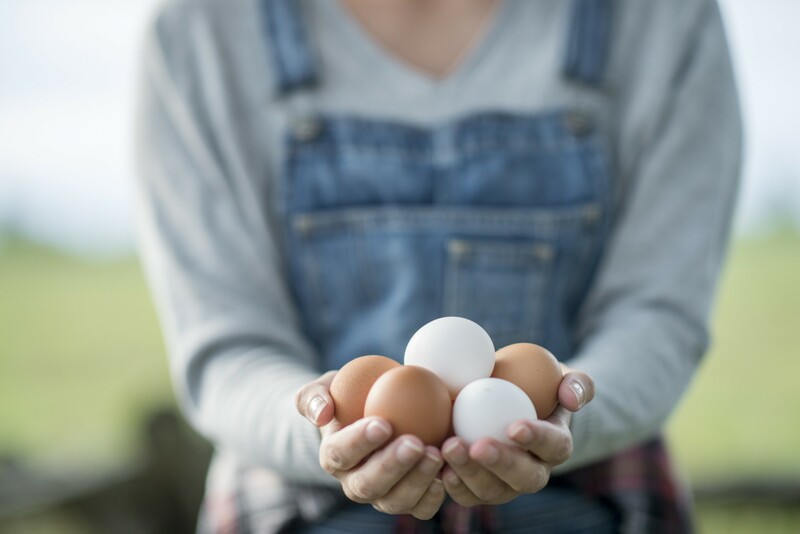 As a family and woman-owned organization, we work hard to provide safe, affordable and nutritious eggs every day. We’re more than 600 team members strong with facilities across three states. That makes us one of the largest egg production companies in the nation. The men and women who work for us are part of something bigger. They’re not just staff. They’re husbands, wives, sisters and brothers. They’re leaders, managers and visionaries. They’re our family. Find out if our open positions would be a good fit for you and discover what it means to join Sparboe Companies today!